How exciting your life is about to change forever! You have been asked to share your life with your best friend, and you said “YES”. So now its official your engaged and here are the important reasons why should have engagement photos. Like most people you likely have never had your photo taken by a professional photographer. 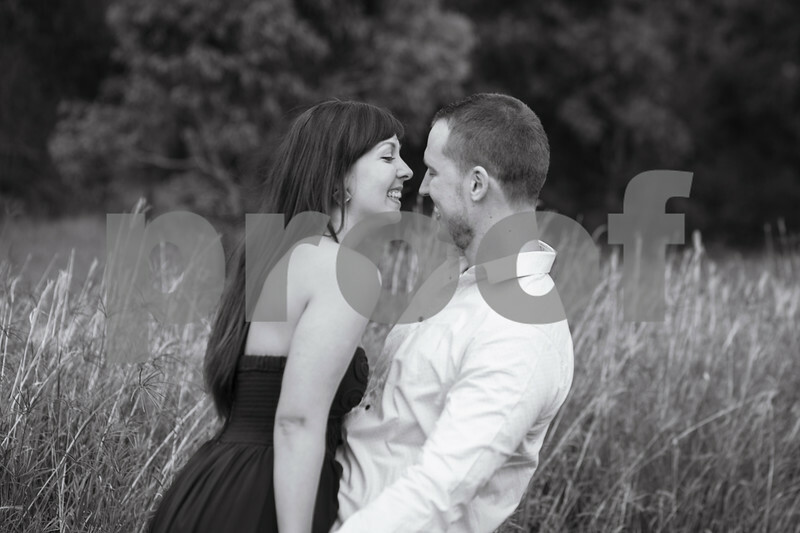 Engagement photos are a great service you and fiancé can take full advantage of before your marriage. As couple you might feel engagement photos aren’t necessary or just a waste of time. But there are countless benefits to having engagement photos when you use this opportunity to having beautiful engagement photos. This will be the last time you will be photographed as individuals before you are joined to together and start your new life.